"Students will feel like they have found a knowledgeable friend who is there to help them connect concepts together with their past experience so they build a solid scaffolding for the new concepts presented in the textbook." A rich, personable approach to physical science that captures students' imaginations from a place of interest to a foundation of deeper academic understanding with a passion to learn more. 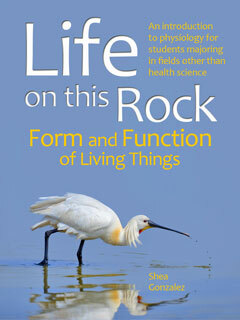 Science In Our Lives is a college-freshman level physical science text that beautifully connects difficult concepts to familiar everyday experiences. It includes physics, chemistry, cosmology, geology, meteorology, and oceanography. Each chapter begins with an opening story that involves some interesting and familiar phenomena that result from the scientific principles discussed in the chapter. 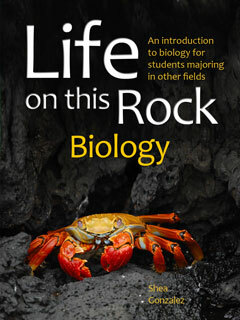 Science in Our Lives succeeds by taking students, in a friendly narrative style that resonates with them, on a journey of discovery that accelerates learning and enables any student to fully grasp even complex concepts. Students receive a solid foundation in science that they can draw from throughout their academic and professional careers, and a desirable base of understanding to advance from for those enticed to major in the physical sciences. The text includes opener questions that give students learning objectives for each section in a chapter, a wide variety of videos imbedded in every chapter, instant access to key-word definitions, clear step-by-step approach for solving mathematical problems and practice problems to prepare for the tests. Instructor login provides access to teaching resources as well as learning management features (e.g. online assignments, tests and gradebook) built right into the textbook. 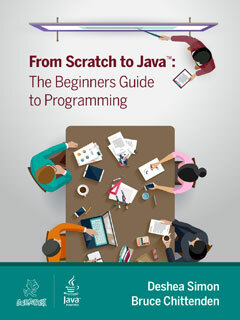 ​Designed for easy adoption by faculty, this book includes all the necessary tools and resources to teach your class. Students gain instant access to their personal copy for the class they enroll in through online or school bookstore purchase. Science in Our Lives can easily be tailored for a perfect fit. 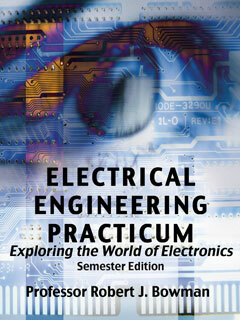 ​​Add your own course materials for complete and seamless experience. ​As the instructor you will have access to the same authoring and content management tools available to all our authors and publishing partners. Any unique resources you create for your course (such as labs, lesson plans, or assignments) can be seamlessly integrated into your textbook. You can also share them with your colleagues teaching a similar course or make them available for adoption by other educators teaching from the Science in Our Lives textbook. History of Science 5–1: Archimedes Finds It! Technology 9–1: Why Are Space Shuttles Covered with Ceramic Tiles? 12.1 What Is a Star? The text was written with the belief that students are capable of understanding almost any scientific principle if it is presented to them in a way that connects with their previous personal or academic experience, is of sufficient interest to entice learning of new concepts, and is written as if a real person is talking to them at their own level. The text presents concepts to students in a simple, step-by-step understandable way while communicating at a mature level. It assumes minimal science background while respecting normal adult intelligence. To aid in this, useful analogies are given throughout the text that connect difficult concepts to familiar everyday experiences. As with most texts, each chapter begins with an opening story or opening scenario that typically involves some interesting and familiar phenomena that results from the scientific principles to be discussed within the chapter. For example, electric eels are discussed in the opener to the chapter on electricity, Star Wars’ photon weapons and light sabers introduce the chapter electromagnetic radiation, Pluto’s demotion from its status as a planet introduces the chapter on the solar system, and a trip to a black hole begins the chapter on the universe. These opening stories are designed to stimulate questions within students as to how the information given in the chapter is possible, and what are the scientific principles behind them. The opening photo for each chapter, as with most photos through the book, is eye-catching and dramatic, lending to the text’s immediate visual appeal and interest. Chapter sections each begin with two or three “Inquiry” questions, again designed to stimulate student interest. These ask questions that a lay-person might ask about the scientific principles behind phenomena being discussed, and of course the questions are answered within the section. Chapter sections are not artificially kept to a standard length for bite-sized consumption, but instead are divided and presented as logically as possible to give full explanations and understanding of the section topic. Each chapter contains at least two interest boxes related either to the history of science or to an interesting technological application based on the scientific principles discussed in the chapter. There are several features with each chapter to help students grasp the material. Key terms all appear in bold, and are "clickable" so that their definitions appear when the term is clicked on. In addition, a small glossary is available at the bottom of the page which defines all of the key terms on that page. Secondary terms, emphasized but with less importance and generally not terms one would expect students to memorize, are given in italics. Key definitions such as specific scientific laws (e.g., First law of thermodynamics or Newton’s first law of motion) or key units of measurement (e.g. newtons, coulombs), are separated and emphasized within the text. Key equations are similarly set apart. At the end of each chapter are: Chapter Summary, Key Terms, Key Equations, and Questions for Review (multiple choice, short essay, and quantitative questions), and web activities that suggest interesting Internet investigations students might undertake related to chapter material. 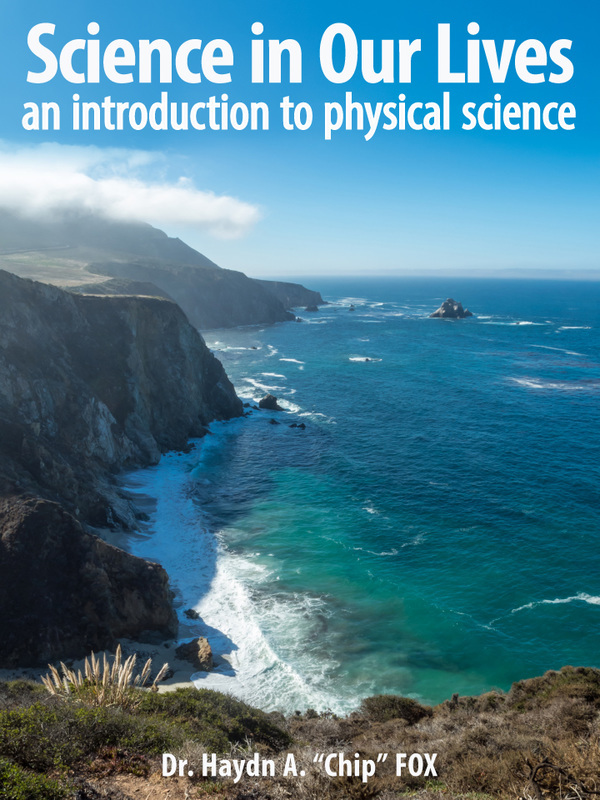 Chapter Content — The first chapter of this text presents an introduction to science and the scientific method, the disciplines of science, and the tools of science. It also discusses why mathematics is necessary, and it is here that the mathematical problem-solving strategy is given. Chapter 2 is unique from other texts, and nothing like it is even included in other texts. It is designed to give students a perspective of the size of extremely small things (atoms and their parts), medium things (lithosphere depth, ocean depth, atmosphere height), and extremely large things (distance to the Sun, across the galaxy, or to the nearest star) in relationship to things they are familiar with, such as the head of a pin, the distance across their town, or the distance across their state. It also attempts to put geologic time in perspective. From there, the text includes six chapters on physics (mechanics, thermodynamics, fluids, waves, the electromagnetic radiation, and electricity) and three chapters on chemistry (chemical elements, working with chemistry, and chemistry applications). Within these chemistry chapters, all of the basics are covered, such as chemical bonding, obtaining information from the periodic table, balancing equations, quantitative relationships, redox reactions, organic chemistry, and so on. 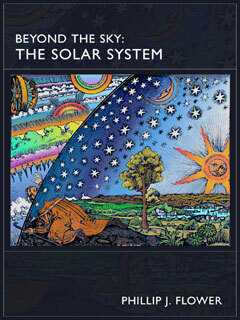 There are three chapters on astronomy/cosmology (the universe, the solar system, and Earth’s place in the solar system), three on geology (rocks and minerals, plate tectonics, and geomorphology), two on meteorology (one on the atmosphere, which includes composition, structure, and environmental concerns, and on specifically on meteorology), and a final chapter on oceanography. 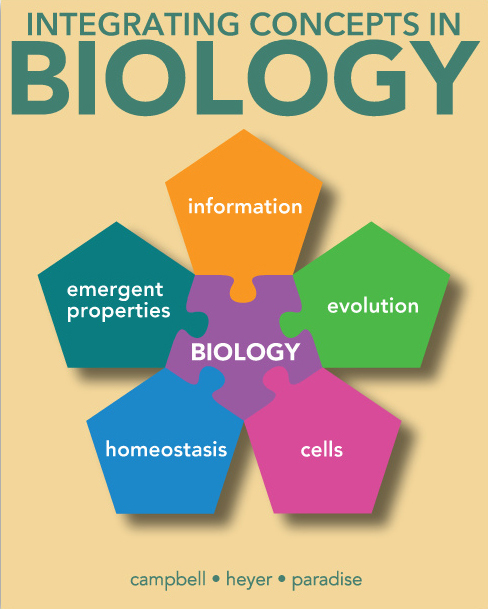 In summary and as is the intent of Science In Our Lives, you will find this text to be very well rounded, interesting, fun, and educational for your students. And because of its style, you will find it a real pleasure to use in your physical science classes. Born in Grand Rapids, Michigan, Dr. Haydn A. “Chip” Fox received a bachelor’s degree in theology and journalism from Ambassador College in Big Sandy, Texas, in 1971. He spent the next 15 years in several non-academic pursuits, such as managing convenience stores, driving an 18-wheeler, and working for a newspaper. In 1986, he returned to college with the intent of becoming a high school science teacher. 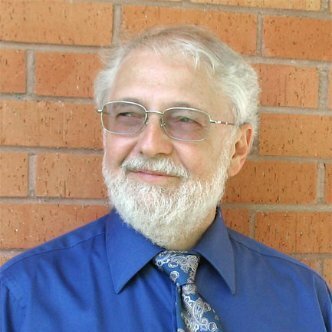 His interests in science education, environmental science, and in particular, the Earth sciences, were immediately sparked, and in 1992 he received a Ph.D. in geological sciences and science education from the University of South Carolina. 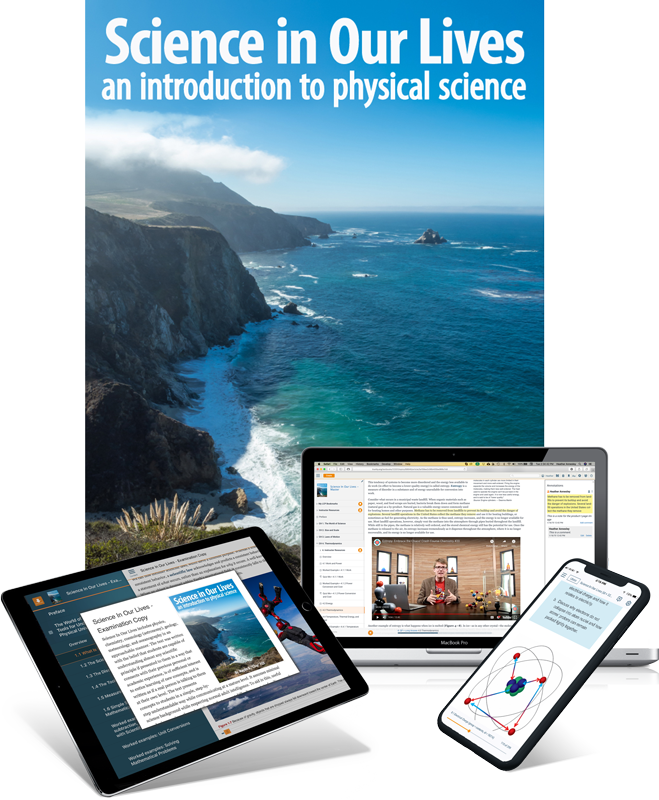 In addition to authoring Science in Our Lives geared for college freshman, Chip has also co-authored a number of popular textbooks, including Earth: Geologic Principles and History (Cengage), and Essentials of Geology (Cengage). Chip has served on the faculty at Southeast Missouri State University, Clemson University, and Texas A&M University–Commerce. He is currently Associate Dean of the College of Science & Engineering at Texas A&M University–Commerce. Having spent years in non-academic careers, Chip understands the challenges his students will face when they graduate from college. He enjoys an excellent rapport with his students, a group that includes—in addition to groups of non-science majors—future environmental professionals and public school teachers. Chip lives with his wife, Donna, in Commerce, Texas. "Students will feel like they have found a knowledgeable friend who is there to help them connect concepts together with their past experience so they build a sold scaffolding for the new concepts presented in the textbook."